We are the prominent Manufacturer and Supplier of SMT PCB Assembly, LED Light and PCB Assembly etc. These products are known for their design. 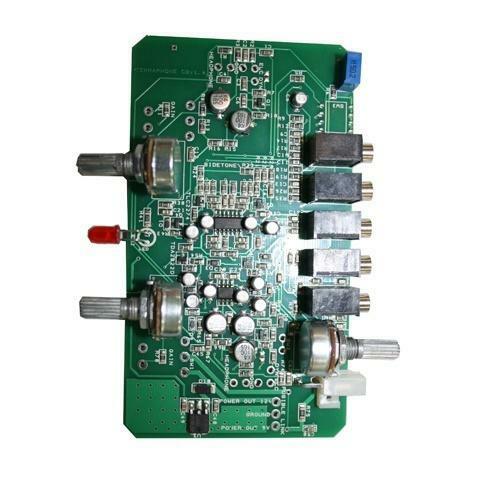 We impart Electronic Circuit Board Job Work and Set Top Box PCB Assembly Job Work.